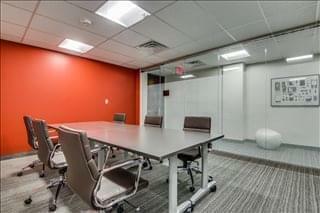 This space is a professional office environment. This building provides quality, affordable office space with free space planning and tenant apps via website. 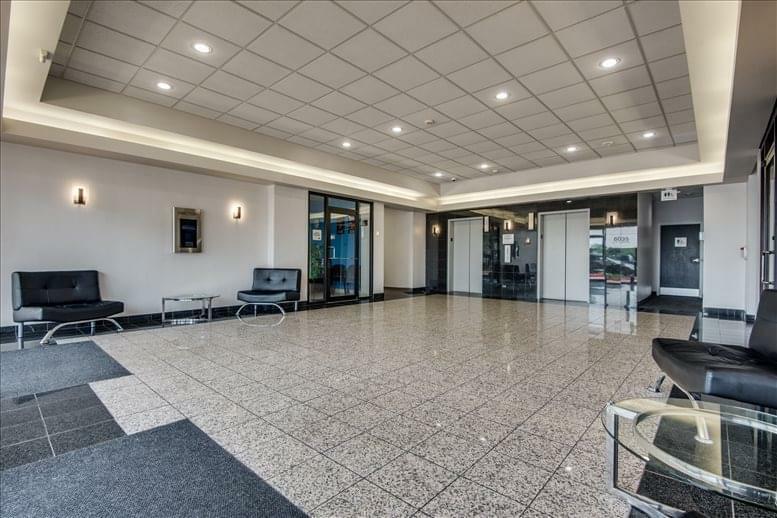 Tenants will also enjoy access to on-site property management, leasing, and ample surface parking, on-site restaurant as well as convenience to many local amenities. 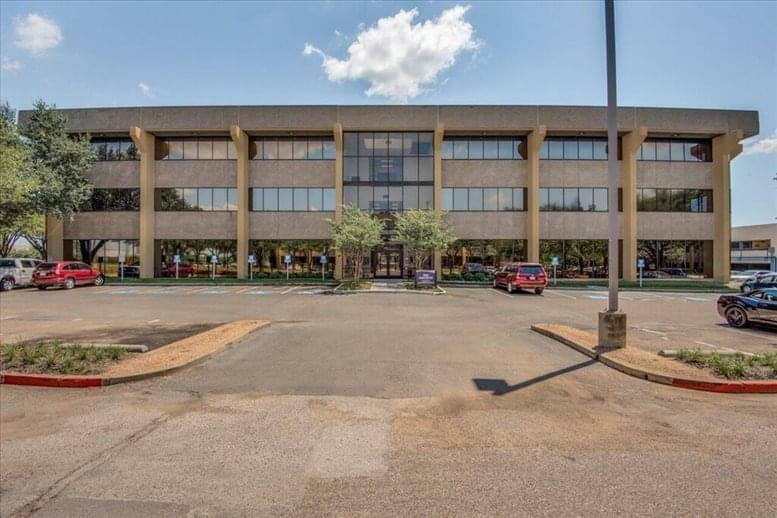 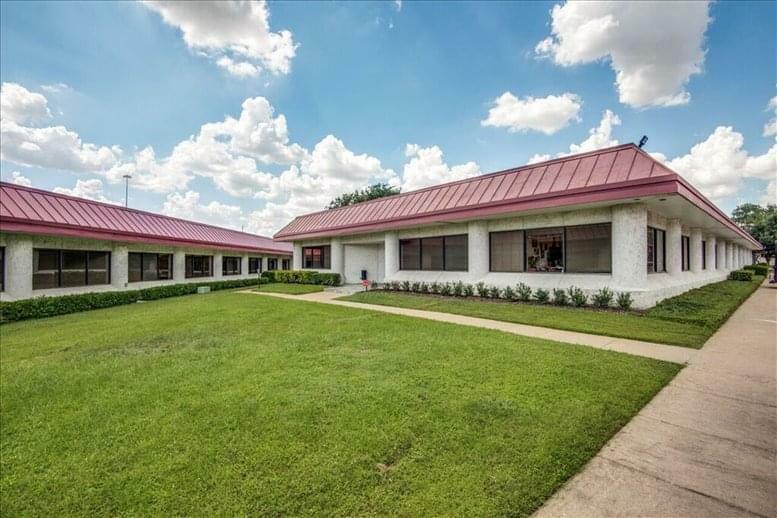 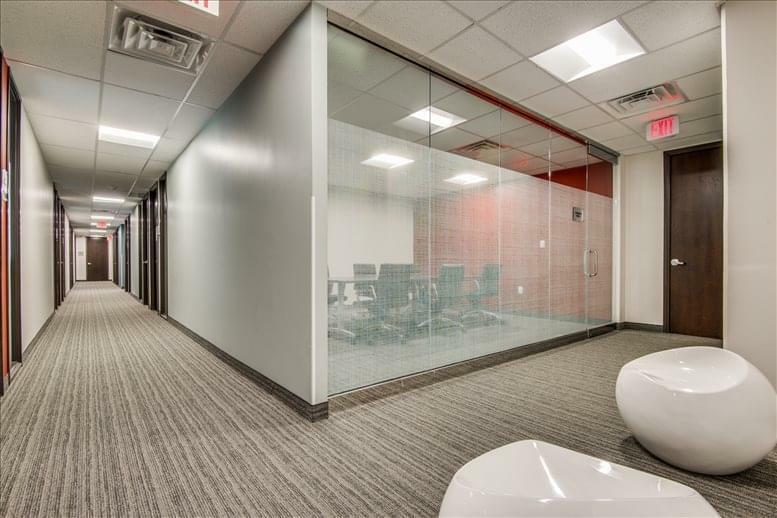 This space is conveniently located off I-30, this office space provides high freeway visibility, easy access to Mesquite & Garland, I-635, 15 minutes from downtown Dallas, near the US Post Office and the State Fair of Texas and Cotton Bowl. Enjoy the city feel with plenty of restaurants and break areas. 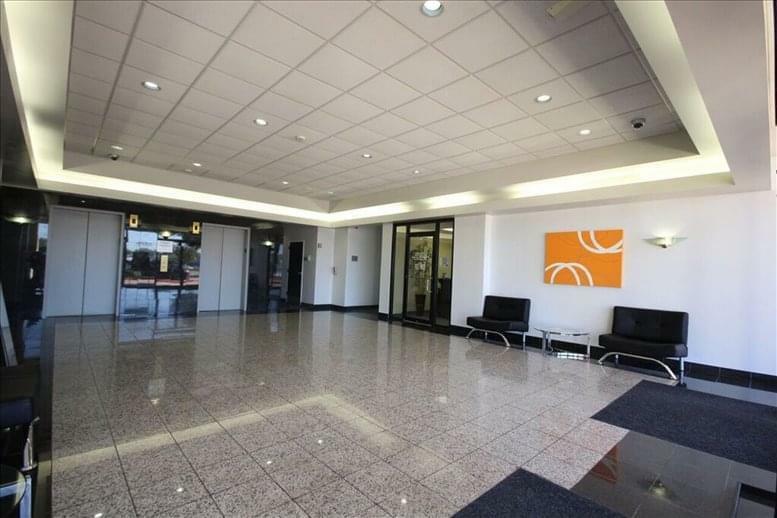 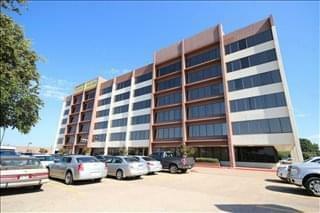 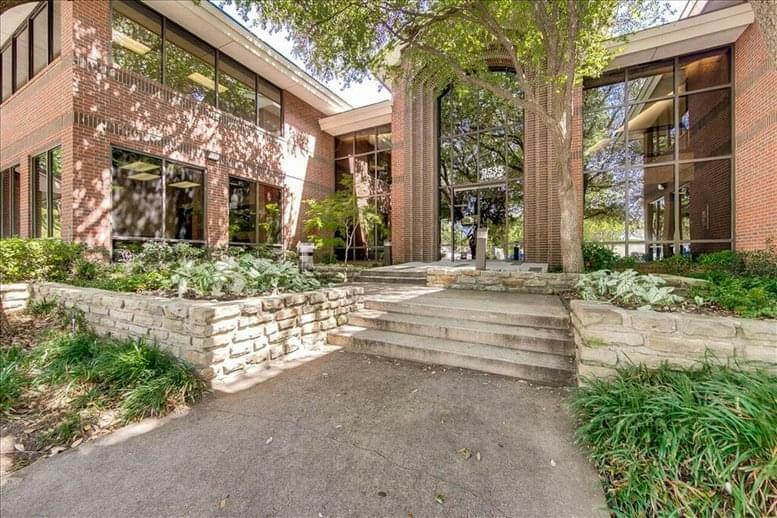 This office space on 8035 E R L Thornton Fwy, Dallas is available immediately. Details and prices are available by calling 1-877-693-6433 or by submitting the inquiry form.